Can Chuck and Blair Last? It finally happened! 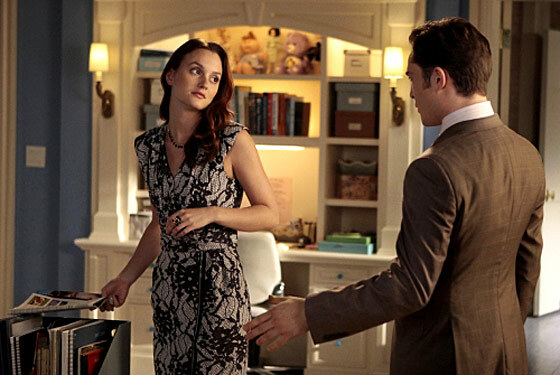 On last night’s Gossip Girl, Chuck and Blair got together again, as God and Gossip Girl intended. According to scenes from next week’s episode, Blair and Chuck are about to start doing it all over town, but will they be able to keep things casual? Their hookups and blowups have long been our favorite things about the show, and, more important, its narrative engine. They may be scheming soul mates, but does the show need to break them up to provide the drama? For Chair, does there always have to be disaster ahead?